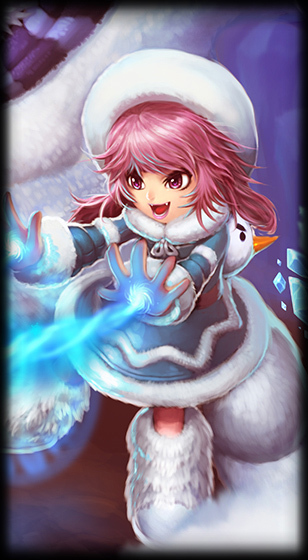 Annie is a burst mage with built in CC and medium range abilities. She has the potential to have an AOE or targeted stun. This gives her a strong laning phase, and makes her easy to gank for.While also ensuring that she will be relevant in teamfights and skirmishes. She has the ability to last hit with her Q which refunds mana, adding to her laning strength and the presence she can continue to have. 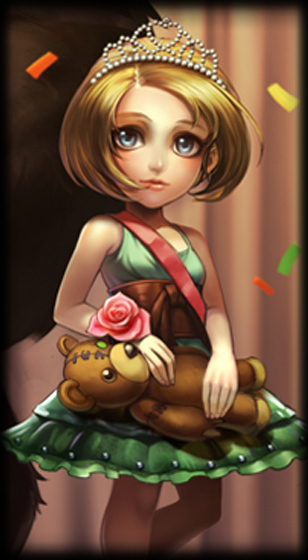 Pyromania: After casting four abilities, Annie's next damaging ability Stun icon stuns enemies it damages for 1.25 / 1.5 / 1.75 seconds. Annie hurls a fireball at the target enemy, dealing magic damage. 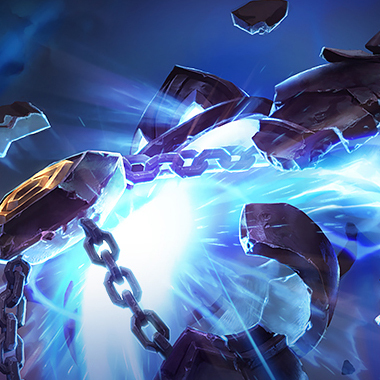 If Disintegrate kills its target, it refunds its mana cost and half of its cooldown is immediately refreshed. Annie releases a cone of fire in the target direction, dealing magic damage to all enemies in the area. 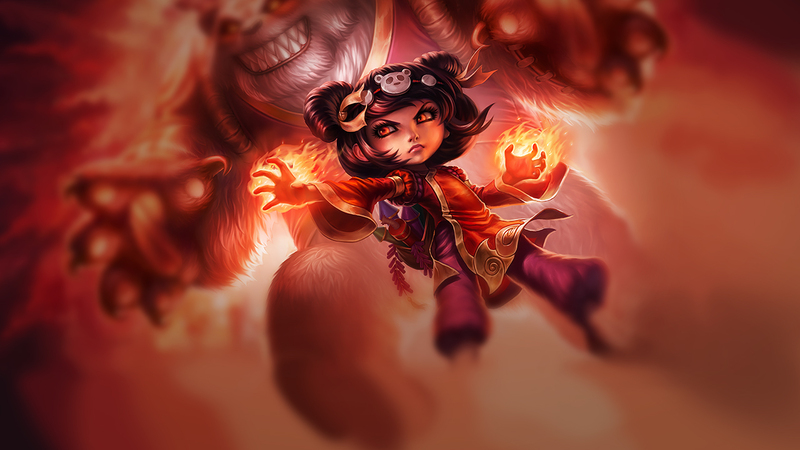 Annie wraps herself and Tibbers in a fiery aura, reducing damage taken for the next 3 seconds. 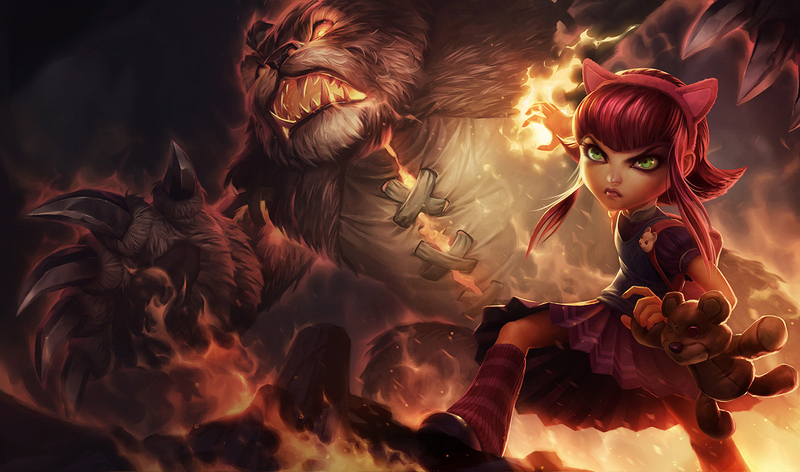 Enemies who use basic attacks on Annie during this time are also dealt magic damage. FIRST CAST: Annie summons Tibbers. Tibbers to the target location in a burst of flame, dealing magic damage to all enemies in the area. 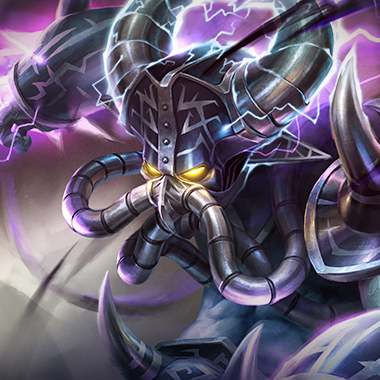 He then remains on the field as a controllable minion for up to 45 seconds. SECOND CAST: While Tibbers is active, Summon: Tibbers can be used to move him to the target location. 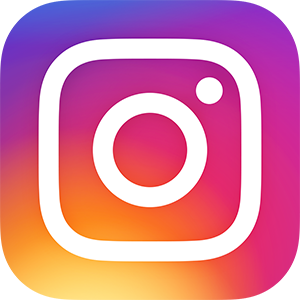 Buying a QSS is paramount. Annie does a lot of damage, but if you survive the burst, her healthisn't high enough to survive a real fight Pre-ROA, if she decides to build it. Annie is relatively low range among mages. Picking a champion that can abuse this can hand you an easy laning phase. It's best to kill Tibbers while Annie is CC'd, that way he doesn't become enraged and she can't kill you while you kill him. Teamfighting phase with Annie involved requires burning her burst on a frontliner. If you canengage on Annie as something like an Alistar, you typically win your team the fight. Even if it turn sout to be a 1 for 1. The only thing Annie can do that Syndra has to watch out for is cry for ganks. 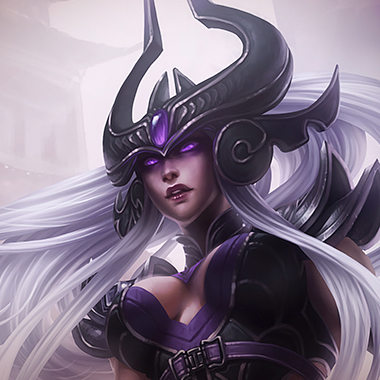 Syndra hasa longer range, more burst and as if that wasn't enough, she has a better voiceover too (We allknow it). This is basically just a case of one champion doing the same thing another one does, but way better. She can't trade with his Q. Which he's maxing. If she doesn't kill him before 6. he's just going to be better. He'll gank other lanes, or just kill her. She can't run away, or kill him without help. Kassadin is just a ban, for people who play Annie. She can't trade with him without walking past the lanes halfway point, he outranges herand can just ruin her day from a mile and a half away. He never has to be in range of her stun,and if he decides to take cleanse or barrier he just never dies at all. Her only hope is pre-6. 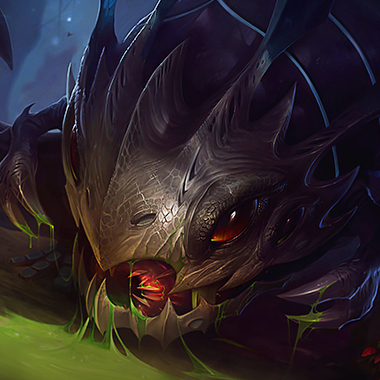 If Kog'Maw doesn't die before 6, then he's going to kite her with Ooze and smack her in the face with his ultimate. Then as he grows in level, he'll just usedenhanced autos and range to kill her over and over. Take barrier. Banshees Veil, QSS and Mikaels are all good buys against Annie. Basically anything that givesMR and/or erases CC. For champions that do a lot of damage very quickly, Duskblade ofDraktharr can be a good buy, since her health is so low that a few abilities can erase her quickly.Zhonyas is a strong item against her, despite the armor on it. The active is so effective againstflash-tibbers stun (The stun is spent and the bear spawns) that it still has value, not to mentionthat it has value against any enemy AD's as well.